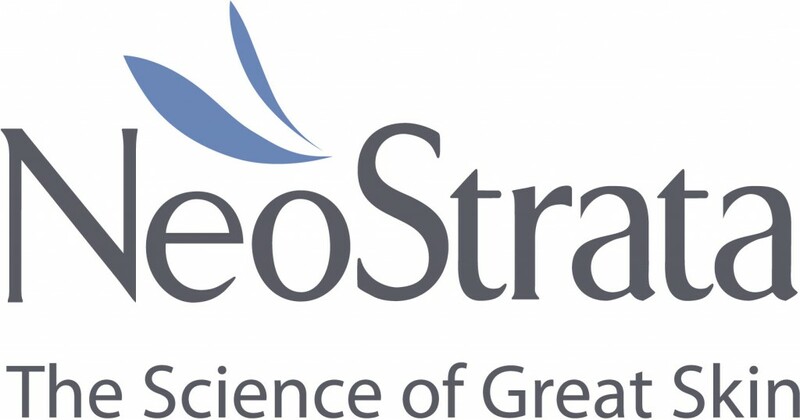 NeoStrata is scientifically advanced, clinically proven skincare recommended by your doctor to visibly resurface, restore and refine your skin so you look and feel beautiful as you see a dramatic, noticeable change in your skin. NeoStrata has been proven effective across a wide variety of skin types and skin conditions including photo-ageing, rosacea, hyper-pigmentation, severe dryness and acne. Buy a NeoStrata chemical peel and get 5% discount on your home care products. Buy any 2 NeoStrata products and get 5% off on the total price.